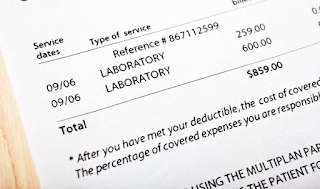 Dr.Malpani's Blog: IVF Clinic fees - why is there so much variation ? 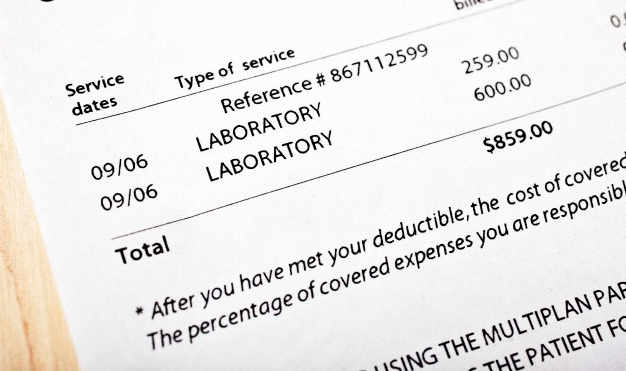 IVF Clinic fees - why is there so much variation ? IVF can be an extremely expensive treatment , and this is something most infertile patients are acutely aware of . To make matters worse, there can be a lot of variation between the fees which IVF clinics charge. A lot of patients aren’t sure about why there is so much variability , and some of the naive ones will just select a clinic based on the fact that it offers the cheapest rate, but this is often not the smartest way of making such an important decision. While they may end up saving a certain amount of money up front, they may actually end up causing themselves harm because they then go to a clinic which cuts corners , or has low success rates. Of course, this doesn’t mean that a clinic which charges the most is the best either ! This is why patients need to do their due diligence , and analyse exactly why and for what procedures the clinic is charging its fees for. Sometimes it’s hard to compare fees - it's often like comparing apples and oranges ! This is why patients need to read the fine print , and figure out what’s included in the IVF treatment charges and what’s not. Some clinics will provide an itemised list , and for every additional procedure which they perform, whether it’s a blood test or an ultrasound scan, they will charge more. Other clinics will offer a package rate which includes everything , so that patients don’t need to worry that they will be charged extra for each additional procedure. Again, there are pros and cons for both these options, and it’s important that patients understand exactly what is excluded. Unfortunately patients aren’t sophisticated enough to ask important questions. Thus, one of the questions you need to ask is - What happens if the cycle gets cancelled ? Do I lose all my money ? Do you refund part of it ? or most of it ? Once you start a cycle and then it gets cancelled, not only do you have a zero chance of getting pregnant, you’ve also invested a lot of money which, in one sense has now gone down the drain. It’s equally important to find out whether the clinic charges extra for additional procedures such as ICSI ; laser assisted hatching ; or a blastocyst transfer . We provide all these as part of our standard IVF package, to maximise our patient's chances of success. You also need to find out whether the clinic charges the same amount if you need to do a second cycle. Some clinics will charge exactly the same, whether it’s a second or the third cycle , while others will offer a loyalty discount , and reduce the fees for the second and third cycles. If you ask all these questions up front, you will have the answers you need, so that there are no unpleasant surprises afterwards. You will also find that certain clinics offer additional options such as money back packages or refund programs , which help to minimise some of your financial risks. You should explore these as well ! What we have learnt over time is that most patients are not looking for the cheapest IVF clinic, or the one which offers the lowest fees, because they do understand that treatment is expensive. What they are really looking for is value for money and the only way for patients to get this is to do their due diligence. Compare IVF clinics ! Find out exactly what’s included , and what’s not , and then make a decision as to what is best for you . Please send me your medical details by filling in the form at www.drmalpani.com/free-second-opinion so that I can guide you better ! Bad Doctor or Bad Patient ? Why are some IVF doctors so careless ? Why is it so Hard to Change IVF Doctors ? Is it Really Unexplained Infertility? Can DNA testing help you to lose weight ?